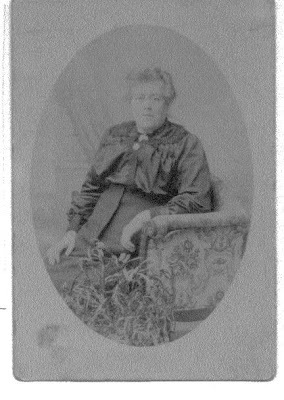 Helen Hancock has kindly supplied this account about her great grandparents who are buried in Brockley cemetery. She has been researching their lives for the last 8 years and contacted the FOBLC in order to obtain a photo of their graves. My father’s maternal grandparents are buried at Brockley, Plot X883. They had lived at 57 Etta Street, Deptford up until the time of their deaths. My great grandmother, Agnes Martin, was born in 1863, to parents Patrick and Mary Hanley in Ireland, possibly in Ballyleague on the shores of the Shannon. 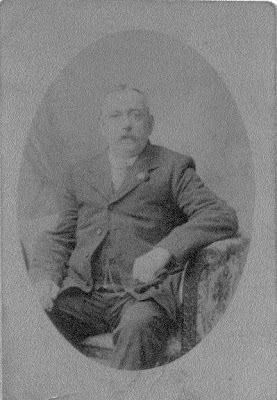 William Thomas Martin was born in Tipton in 1859 to mother Eliza Martin, née Caddick. Agnes and William are rumoured to have met in America after her parents had joined millions of Irish people seeking work and a better life from the hardships in Ireland. William travelled several times to America and lived for a short time in Providence. They married there in 1884. From Providence, Agnes and William moved back to Birmingham where William was a Brass Polisher. Between 1885 and 1888 the couple moved to Deptford where it is believed William worked at J. Stone & Co. They had eleven children, Eliza, William Thomas, Florrie, Edith, Mabel Louisa, Agnes Mary, Arthur, Lily, May, Walter and an unknown child. The headstone at Brockley carries the names of Agnes, who died in May of 1935, aged 72 at St. Alpheges Hospital, Greenwich following years of illness, William Thomas Martin who died in 1947, aged 88, and two of their children. 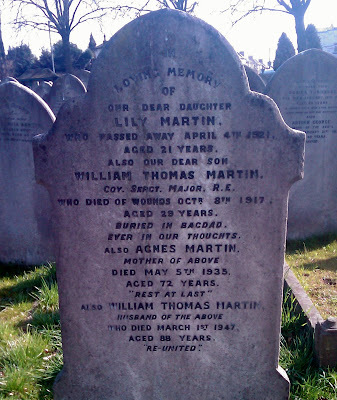 Lily died aged 21 and William Thomas Jnr., who was killed during the First World War in 1917. He was part of the British Expeditionary Force and died at the age of 29. He is buried at the War Graves site in Baghdad, maintained by the War Graves Commission.